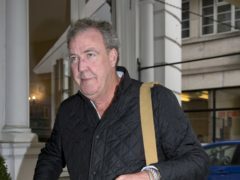 Jeremy Clarkson has said he will be more polite to contestants in the new series of Who Wants To Be A Millionaire? after the first series featured “some very stupid contestants who didn’t warrant any niceness”. Who Wants To Be A Millionaire? 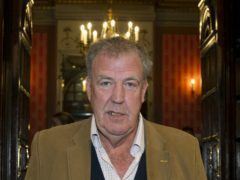 will return for a new series in 2019 with Jeremy Clarkson back in the hosting seat. The last instalment of a seven-episode revival of gameshow Who Wants To Be A Millionaire? was watched by 4.7 million viewers. Viewers were stunned when new Who Wants To Be A Millionaire? 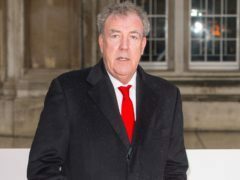 host Jeremy Clarkson admitted he did not know the shape of a stop sign. 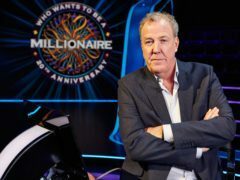 Jeremy Clarkson’s debut as the host of Who Wants To Be A Millionaire was watched by more than five million gameshow fans. 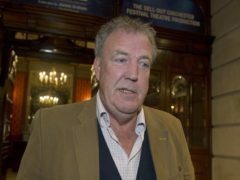 Jeremy Clarkson’s debut as Who Wants To Be A Millionaire host was labelled a success by viewers, although the contestants were not so lucky. 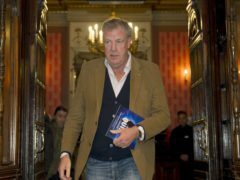 Jeremy Clarkson has compared hosting Who Wants To Be A Millionaire? for a run of special shows to being asked to be the Duke of Edinburgh for a week. 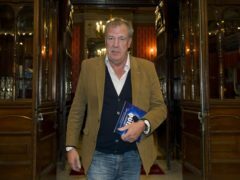 Jeremy Clarkson would enjoy Corbyn losing on Who Wants To Be A Millionaire? 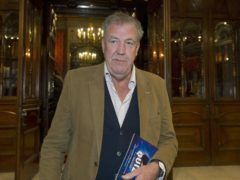 Jeremy Clarkson has taken a swipe at Jeremy Corbyn, revealing he would relish watching the Labour leader lose cash on Who Wants To Be A Millionaire? 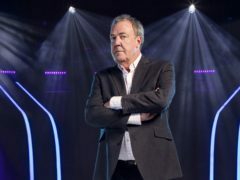 Jeremy Clarkson will have to answer questions himself if contestants use a newly introduced fourth lifeline in the forthcoming episodes of Who Wants To Be A Millionaire? 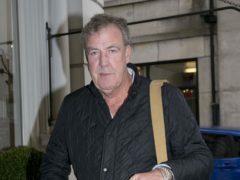 Jeremy Clarkson behind the wheel in first look at Who Wants To Be A Millionaire? 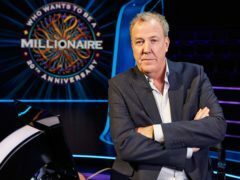 Jeremy Clarkson drives at high speed in a sports car in the first trailer for the return of Who Wants To Be A Millionaire? 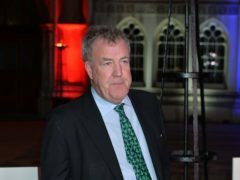 Jeremy Clarkson will trade cars for quizzing as the new host of Who Wants To Be A Millionaire? when the game show returns later this year. 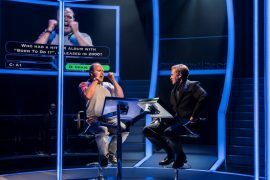 A play inspired by the Who Wants To Be A Millionaire? cheating scandal is hitting the West End.